or perhaps overseas interests – hire employees from around the world. U.S. organizations and business from around the world, or perhaps overseas interests – hire employees from all backgrounds. The search for talent in companies such as finance services, bio-medical, high tech, pharmaceutical, automobile, architectural and other crucial sectors of the U.S. economy is intense. With that, we have your interests at heart. As your trusted immigration lawyer in the Tampa, Fl. region, we are here for you and your family. To be a permanent resident and citizen in the United States, call us today.  Lizbeth Potts, P.A. & Associates will be able to assist you, identify your best options, and guide you with the best immigration law strategy in Tampa, Florida. ARE YOU IN NEED OF AN IMMIGRATION ATTORNEY IN TAMPA? 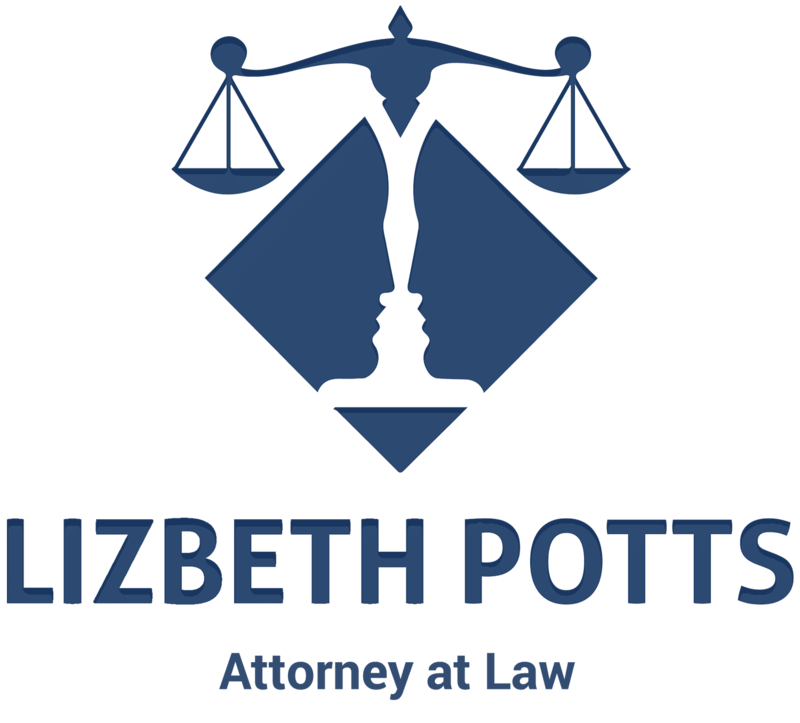 The office of Lizbeth Potts, P.A serves the immigration laws of individuals and companies throughout Tampa, Florida area. In addition, the law agency offers legal assistance for immigration laws such as Green Card or other related Immigration law you may need help with. Regardless of whether you need a non-immigrant visa to study,business purposes, live, or be employed in the United States. 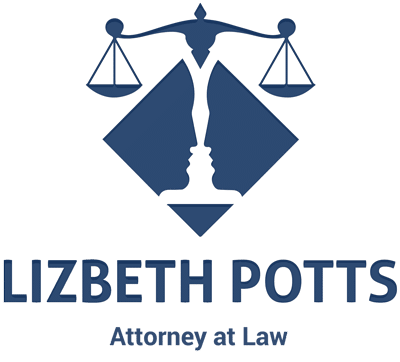 To be a permanent resident and citizen in the United States, Lizbeth Potts will be able to assist you, identify your best options, and guide you with the best immigration law strategy that suits your needs.